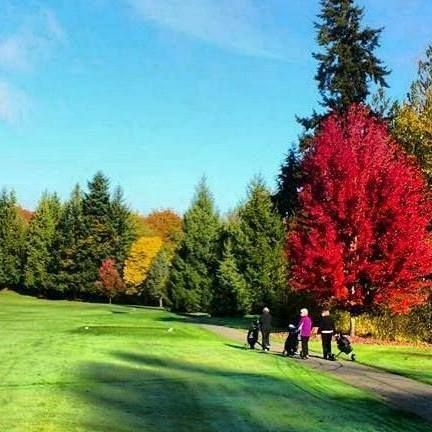 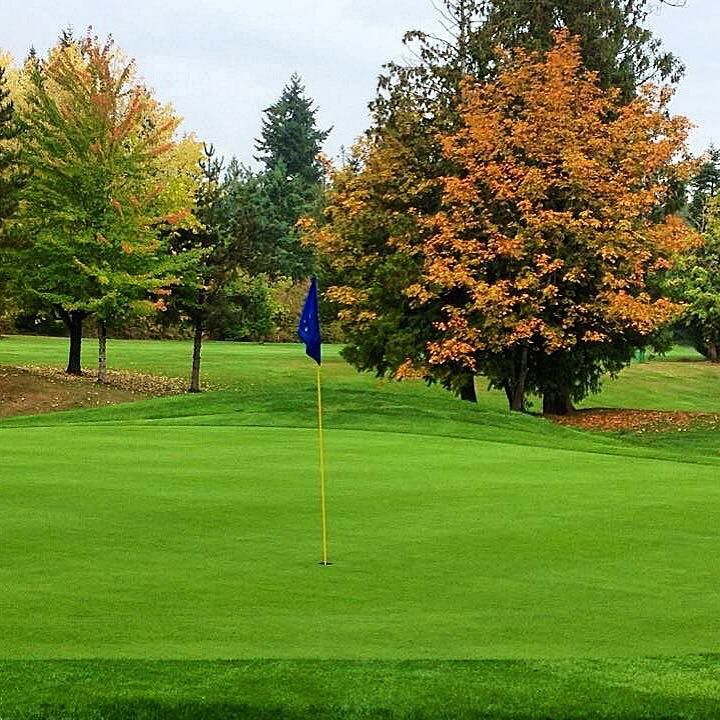 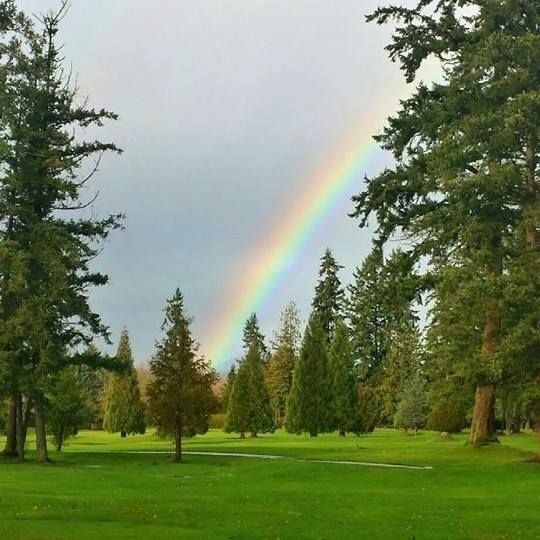 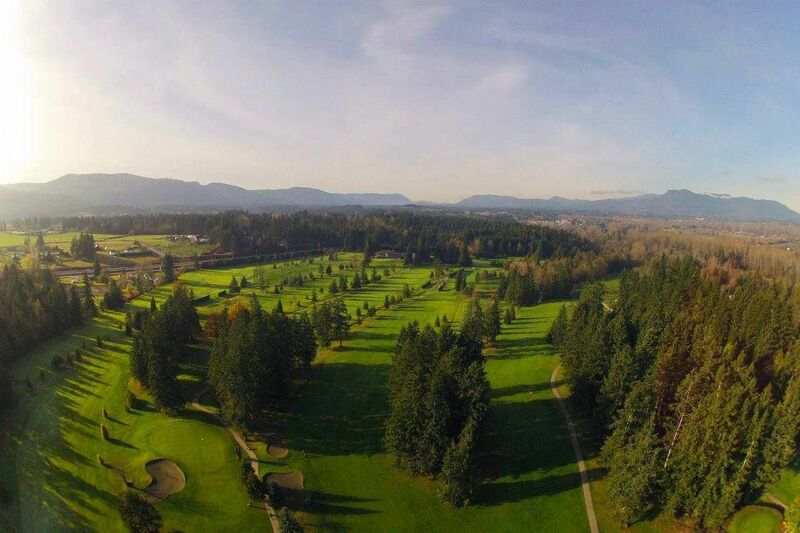 Cowichan Golf & Country Club is one of Vancouver Island’s finest golfing facilities. 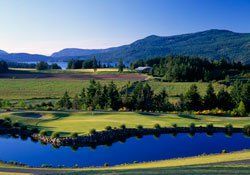 Featuring 4 sets of tees, this par 70/72 course features yardage as much as 6189 from the Gold tees. 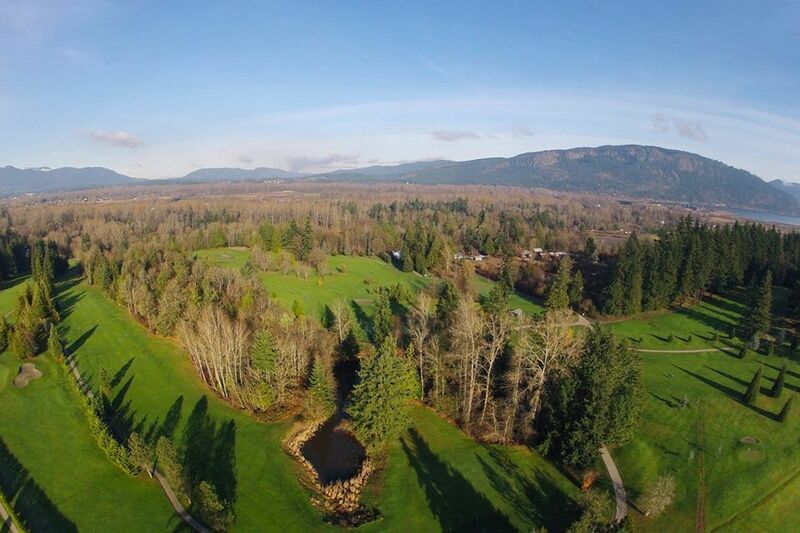 Cowichan Golf & Country Club is not yet in our pool of Golf Courses for orders.